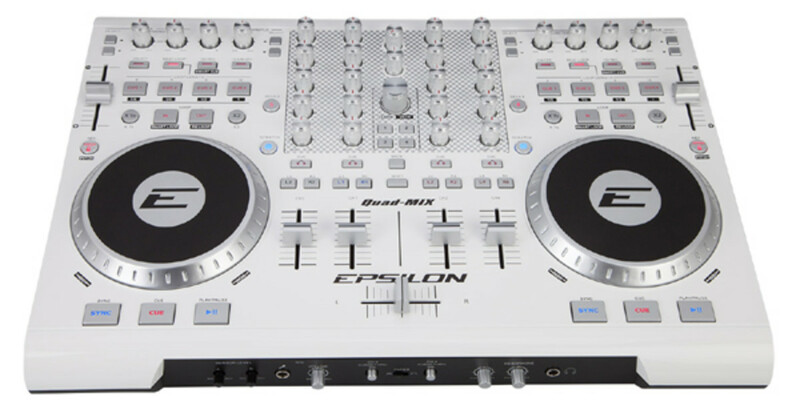 The newest DJ company on the block, Epsilon Pro is really starting to make a few waves in the industry with the release of its newest four-deck DJ controller called the Quad-Mix. 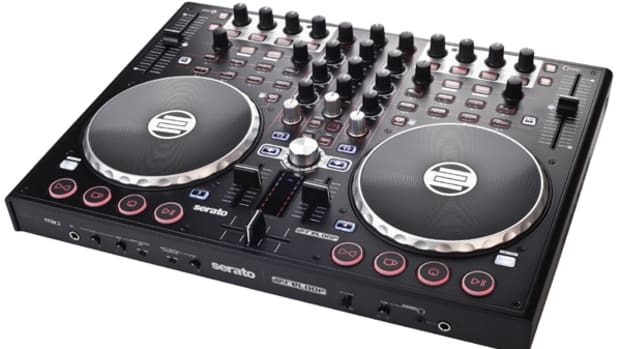 The Quad-Mix is a very capable controller that comes bundled with VirtualDJ LE, has aluminum knobs, and has all the controls necessary for today's electronic DJ expeerience. The Quad-Mix is now available in white and black editions for the slim price of $350. 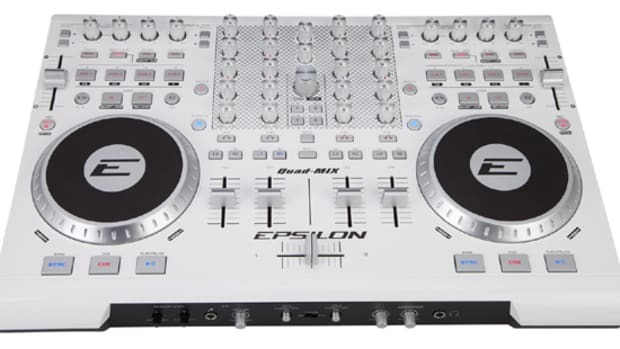 The newest DJ company on the block, Epsilon Pro is really starting to make a few waves in the industry with the release of its newest four-deck DJ controller called the Quad-Mix. 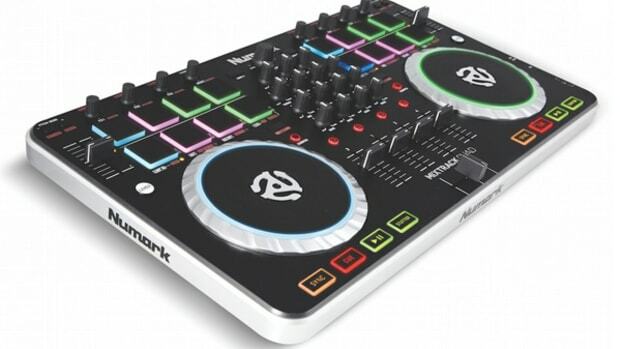 The Quad-Mix is a very capable controller that comes bundled with VirtualDJ LE, has aluminum knobs, and has all the controls necessary for today&apos;s electronic DJ expeerience. The Quad-Mix is now available in white and black editions for the slim price of $350. We may or may not get one of the Quad-Mix units to review, so let us know if you want to see the review or not and we&apos;ll see what we can manage. Check out the full press release below for more informaiton on the Epsilon Quad-Mix. Epsilon continues to produce great DJ gear at a great cost with the release of its newest four-deck DJ controller called the Quad-Mix. The Quad-Mix is a very capable controller that comes bundled with VirtualDJ LE, has aluminum knobs, and has all the controls necessary for today's DJ needs. The Quad-Mix is now available in white and black editions for the slim price of $350. Check out our quick Unboxing & First Impressions Video after the jump. 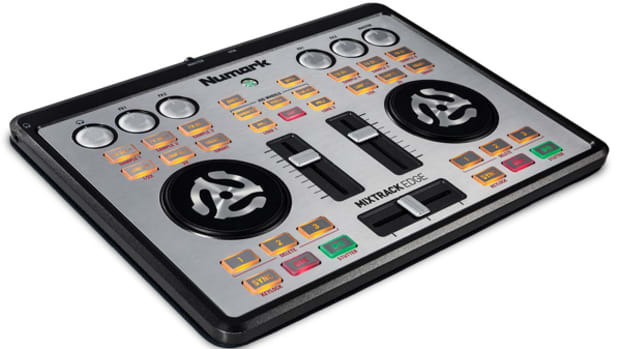 The Numark Mixtrack Quad Pro DJ controller has just been announced and is on its way to this week's Musikmesse 2013 show in Frankfurt Germany for all to see. 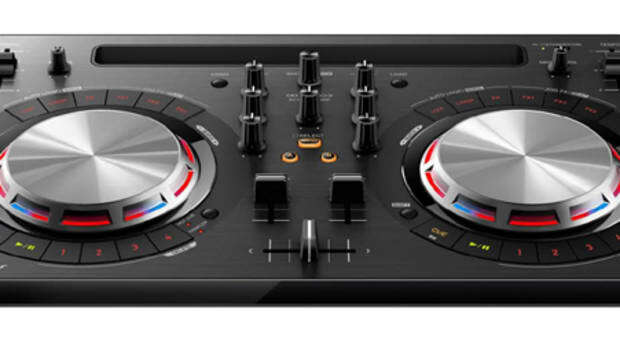 The Mixtrack Quad is the 4-deck version of the newly released (and reviewed) Mixtrack Pro II Digital DJ controller. With the Mixtrack Quad, the user gets two additional decks/channels to mix with, multi-colored LED's on the performance pads/jog wheels, and even better construction for added durability. Check out more details on the Mixtrack Quad after the jump. Numark is announcing quite a few DJ products this week in anticipation of the Frankfurt, Germany Musikmesse show. We recently showed you the Mixtrack Quad, four-deck DJ controller that Numark has already announced and now the new minimalistic Mixtrack Edge gets the pre-release treatment. This new ultra-slim DJ controller has a high-quality aluminum build while providing easy-to-use controls for DJ's on the go or DJ's with limited space. Check out the full press release and my thoughts after the jump.